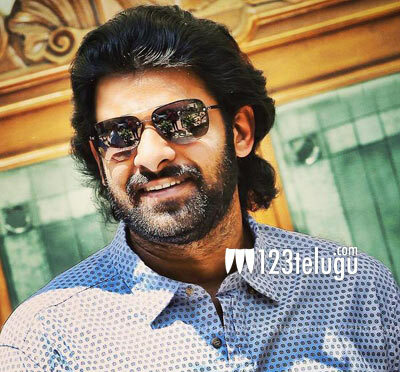 Heroine, villain confirmed for Prabhas’next? Young director Sujeeth has been desperately waiting for the shooting of Baahubali 2 to be completed at the earliest so he could commence his long delayed project with Young Rebel Star Prabhas. The film’s regular shooting is expected to kick-start in October, after Prabhas wraps up his part in Baahubali 2. Meanwhile, the latest buzz suggests that the film’s makers have finally zeroed in on sultry British beauty Amy Jackson and Bollywood star Neil Nitin Mukesh as the film’s leading lady and antagonist respectively. Both these actors were in news since a long time and we will have to wait for an official confirmation from UV Creations about their participation in this project.